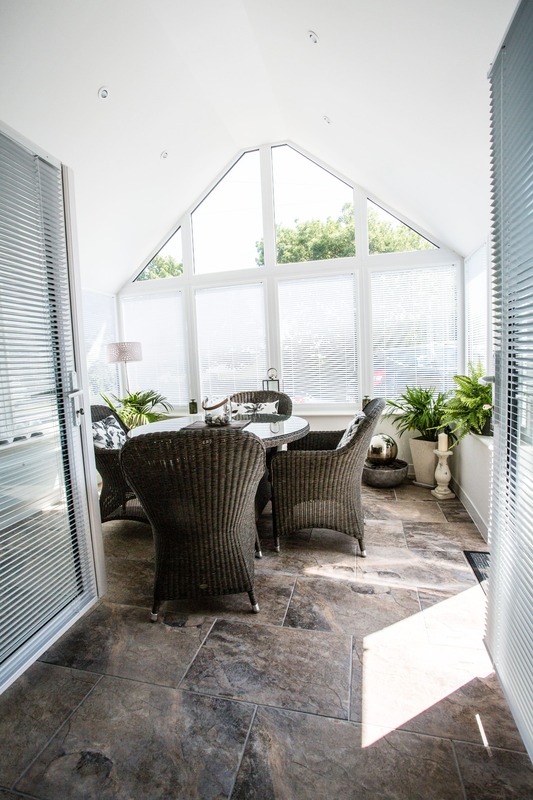 At Pure Conservatories, we pride ourselves on a job well done: if you’re going to do something, do it well! This is reflected in how we operate from initial consultation, the quality of the materials we use, our workmanship, to the aftercare following the completion of your build. We appreciate any work done on your home can be invasive and we promise not only to keep this to a minimum throughout the construction process but also to do a full deep clean at the end of installation leaving you ready to decorate. We treat your house as if it were our own and so have the utmost respect for your property, possessions and any inhabitants; human or furry. If you have any questions or would like to book a no-obligation site visit and quote, please call 0151 327 8095 or send us a message using the contact form. Appointments are available in the evening and on weekends.